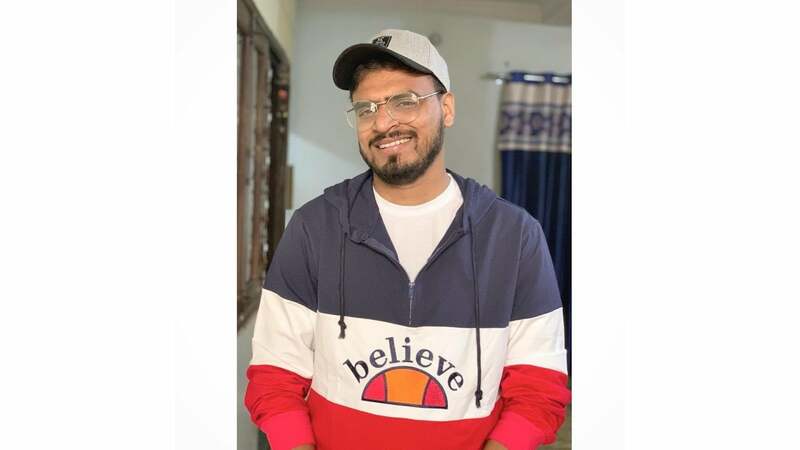 Amit Bhadana is a very talented actor and YouTuber who makes funny vines and comedy videos he made his ultimate career and success through his humorous talent. During his college days, he used to post-dubbed video on his Facebook account and he gets huge likes & comment, which inspired him to create Facebook Page and then he started posting dubbed comic videos. Amit came to the limelight when his reply video of Adele’s song, “Hello” made quite an impact on social media. After his first successful video, he then made another dubbing video of Eminem that went viral everywhere. You may read Ashish Chanchlani, Lalit Shokeen Biography. Now he has more than 12 million subscribers on his YouTube channel (as of December 2018) and he makes funny & dubbing videos on Hindi & Haryanvi Languages. Amit has given stage performance in many college and universities in India. Amit’s YouTube videos were edited, scripted and short by him. Master Bhi Kehde Ise Na Padhana !! Naam Hai Iska Amit Bhadana !! According to Social Blade estimation Amit Bhadana earns around 6K – 7K $ a month but almost every time the social blade earning is not the real but yes we can take the half of their estimation. So Amit Bhadana earns approx 2 – 3 Lakh ₹ INR Per month. These were the latest information about Amit Bhadana Biography, Age, Birthday, Height, Weight, Wiki, Net Worth & More. Please do share guys this post with your friends and keep visit on NamesBiography.com for Indian celebrities biographical updates. You may share your experience or any kind of suggestion with us by leaving a quick comment below. Thank You!